Start building your layers with these shoulder-season pieces you can wear now and in cooler months. It can be downright blissful to think about cozy sweaters and chic jackets as these sweltering days continue. But let’s not get ahead of ourselves and jump into fall fashion that we won’t be able to fully enjoy for several more weeks. Instead, we offer some shoulder-season styles that you can wear through the end of summer and that will continue to be staples during the cooler months. These heavy-weight tops and jackets will serve you well on cool summer nights, and will become some of your favorite daily go-tos once autumn is in full swing. Pipe & Row Jojo Twist Sweater ($63 at Pipe & Row, Fremont, and pipeandrow.com). Designed in Seattle, this classic knit shakes things up with a whimsical twist detail at the waist that’s cool and flattering. The cozy piece pairs well with skirts and jeans, and can be worn backwards for a different look. 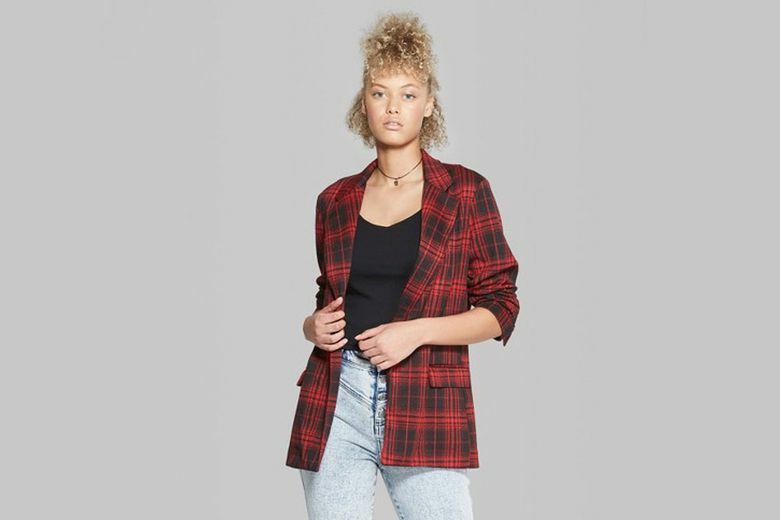 Wild Fable Plaid Oversized Blazer ($30 at Target). Target’s newest fashion line includes this versatile lightweight blazer that pairs as easily with a tank top as it does with a sweater. And the red plaid pattern will be a welcome pop of color in your wardrobe as the skies turn gray. 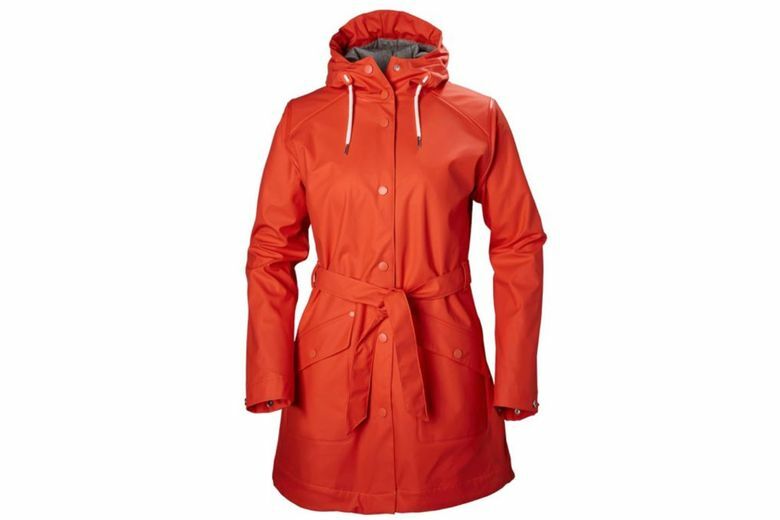 Helly Hansen Kirkwall Rain Coat ($125 at Helly Hansen, downtown, and hellyhansen.com). Don’t give up your style when the raindrops begin to fall. This shapely jacket from the outdoors company that recently opened a Seattle storefront comes in an array of colors with a chambray lining. Waterproof and windproof, it has welded seams and a comfy stretch fabric. 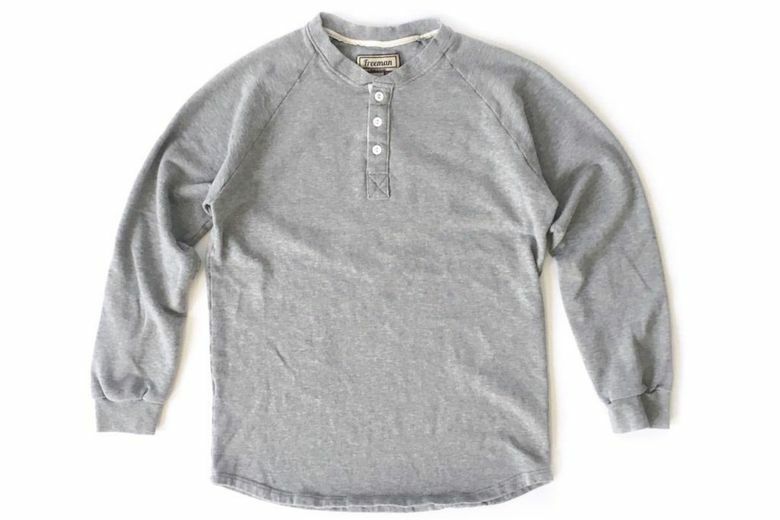 Freeman Field Henley ($93 at Freeman, Capitol Hill, and freemanseattle.com). Made in Seattle, this go-anywhere henley is ideal for shoulder season — it was designed to function as both a stand-alone piece with heavy jersey fabric, and a layering item for under a sweater or flannel. 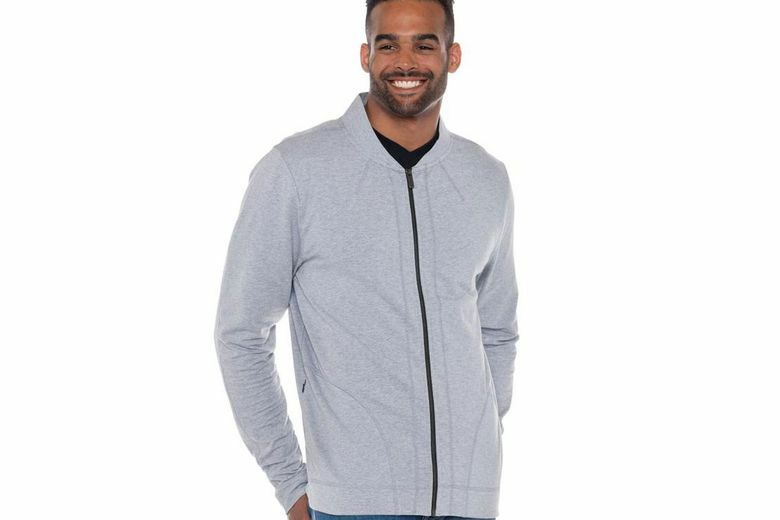 Ably Apparel Ruffus Full Zip Lightweight French Terry Jacket ($125 at ablyapparel.com). 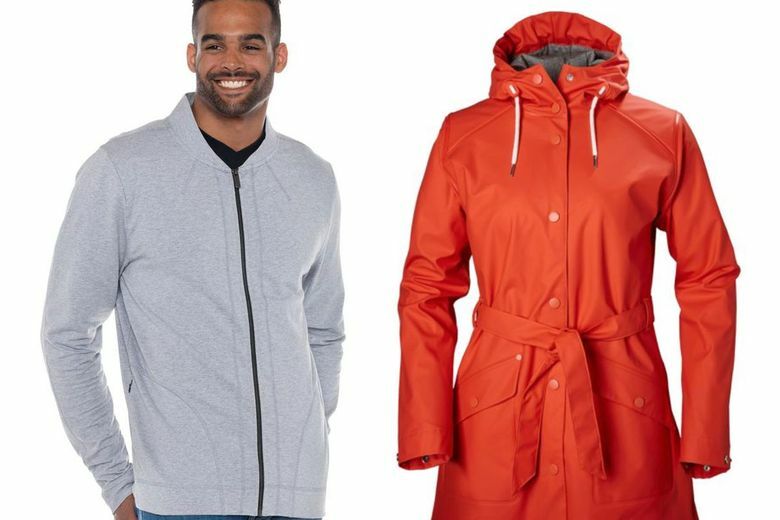 Designed locally with summer and early fall in mind, this versatile jacket features hidden side zipper pockets for a smooth line, and is made from Filium-activated fabric to wick sweat and deflect light rain drops.